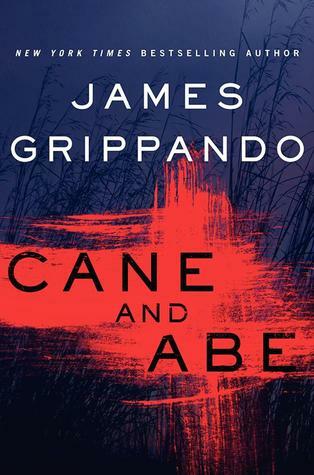 TLC Book Tours has graciously provided me with a copy of Cane and Abe in exchange for an honest review! Unbelievable was the word for her. Samantha Vine was unbelievably beautiful. It was unbelievable that she’d married me. Even more unbelievable that she was gone . . . This is not my usual genre of book. Normally I read young adult books and memoirs. I have never read anything by this author either, but know that he is a bestselling author, and has written over 20 novels. This book is about Abe an attorney in the State’s Attorney’s Office. First thing, I was unaware that attorneys help with, or are so much involved in, homicide cases. I guess I assumed they just handle the cases after the criminals are caught. According to this book that is not true. Abe gets involved with a murder case that appears to be the work of a serial killer nick named Cutter. Agent Santos (the FBI agent working the case) is not certain that the victim is a Cutter case, because the head has not been recovered, and they need it to decide if the serial killers signature is there. The Florida Everglades are apparently a very good place to dump bodies, because they decompose faster, and have a good chance of being devoured or at least chomped on by alligators. Abe is also having issues with his new wife Angelina. She seems upset that he is still associated with his former wife’s (she died) family, especially with his bi-polar brother-in-law. I read the book in just a few days, and I kept wanting to know what was going on. Abe ends up being a suspect in the murder of headless woman, and is also suspected of domestic violence, especially when his wife goes missing. You are reading mainly from his point of view, so you know he is not the killer, but you keep reading because you have to know who is. I didn’t really like Abe, because I felt like he made a lot of strange decisions, and kept telling lies, which obviously made the police and FBI suspicious of him. If he is a top attorney for the prosecution (which the book says he is) then he should know what problems he is creating for himself. Also, Agent Santos seemed to go back and forth a lot, with accusing Abe of all these crimes, and trying to prove he was guilty, then telling him information he didn’t need/have a right to know about the case. The book has a bunch of twists at the end, even when you think it is over and you know who the killer is, the ending has more surprises. I wouldn’t read this book again, but I am not ruling out this genre for future reads! 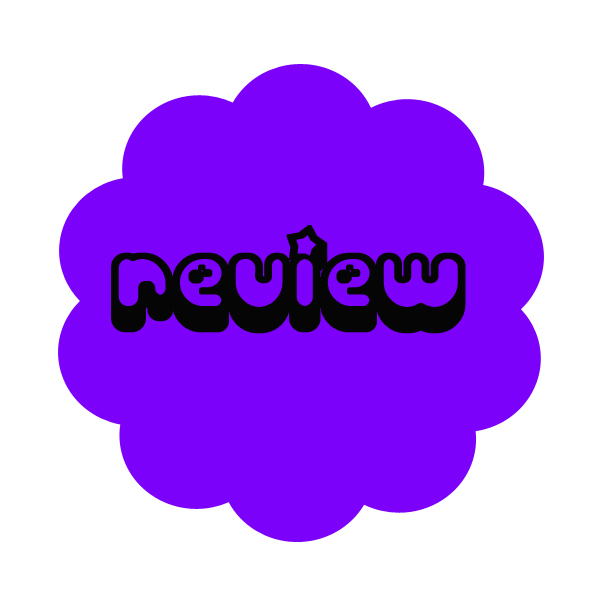 The author has a website as well as a Facebook page. CANE AND ABE is on Goodreads, Amazon, IndieBound, and Barnes & Noble. Is this a genre you normally read? Have you read any of his other books, that I should check out? I’m glad you’re open to reading more in this genre in the future! Thanks for being a part of the tour. Yes, this is my primary genre and yes you should read his other stand alone books – you would probably not get into his series! Ok! I’ll have to see what I can find at the library.